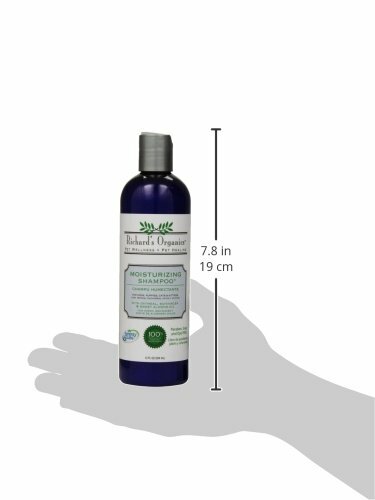 Home / Grooming / SynergyLabs Richard’s Organics Shampoo, 12 oz. Richard’s Organics Moisturizing Shampoo with Oatmeal, Echinacea & Sweet Almond Oil soothes and protects dry, itchy and inflamed skin. Leaves a protective film on the skin that retards water loss and helps to repair and maintain the epidermal barrier. Saponins in oatmeal help to solubilize dirt, oil and sebaceous secretions. 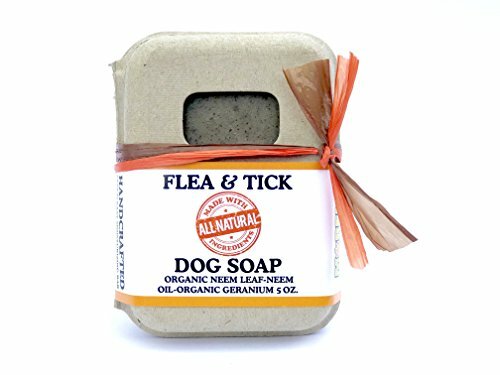 Provides skin relief and protection for insect bites and rashes caused by poison ivy and similar plants. 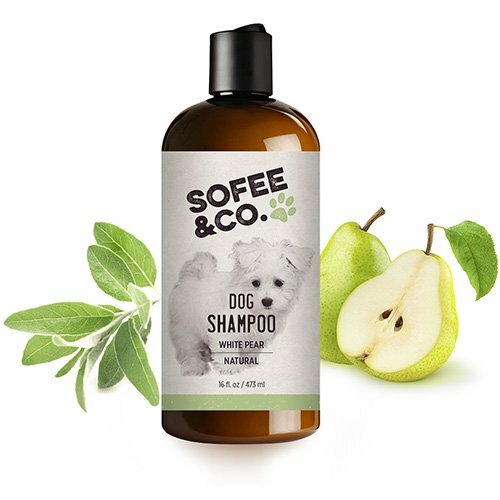 This shampoo also includes Sweet Almond Oil which has excellent emollient properties to moisturize and soothe dry skin and to relieve itching and inflammation due to dryness. Plus, with Echinacea, this shampoo promotes healing of chronic or slow-healing wounds.